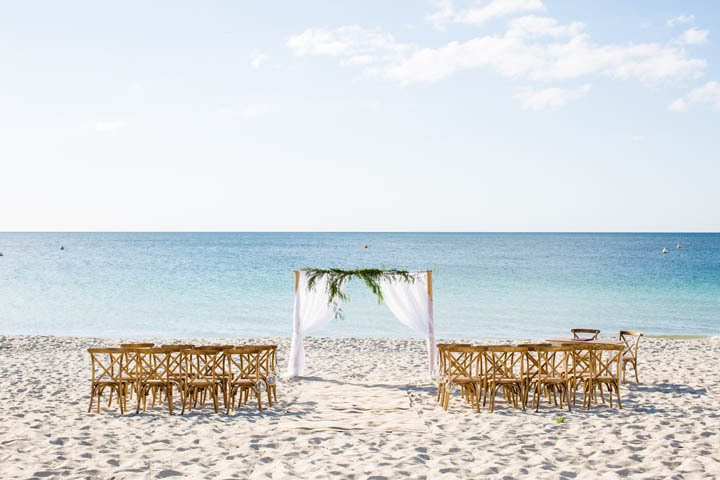 Uniquely positioned, the Aqua Resort makes it possible for couples to stage the perfect Beach Front and Garden Style Wedding. 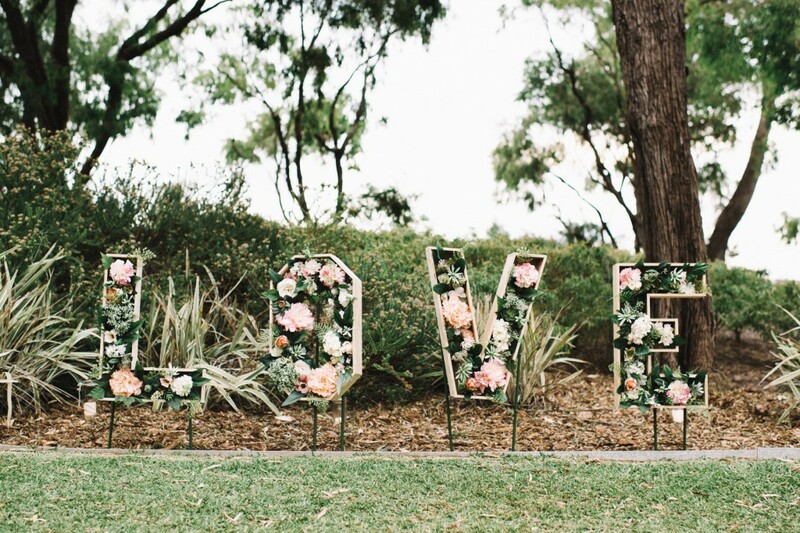 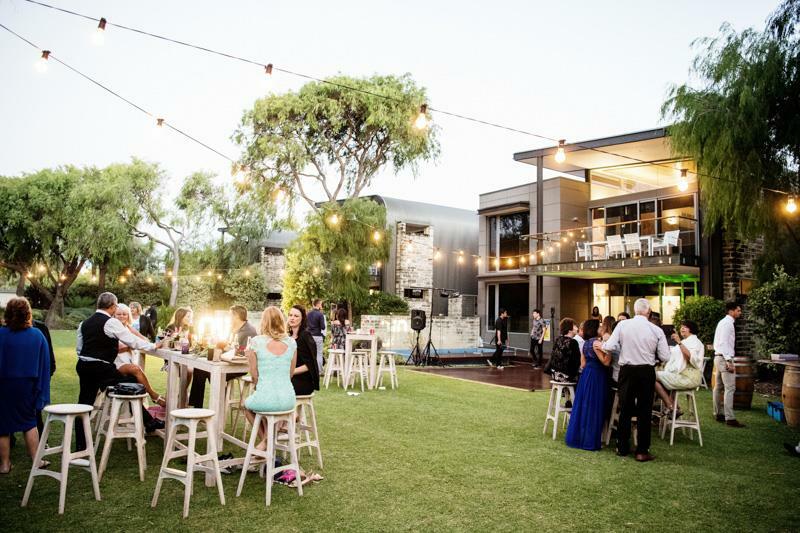 Exchange your wedding vows on the shores of the beautiful Geographe Bay surrounded by the soft white sand and crystal blue waters. 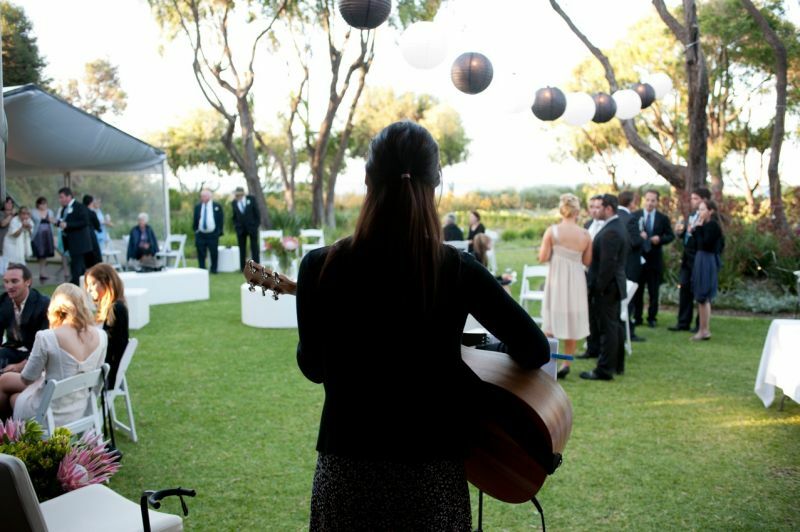 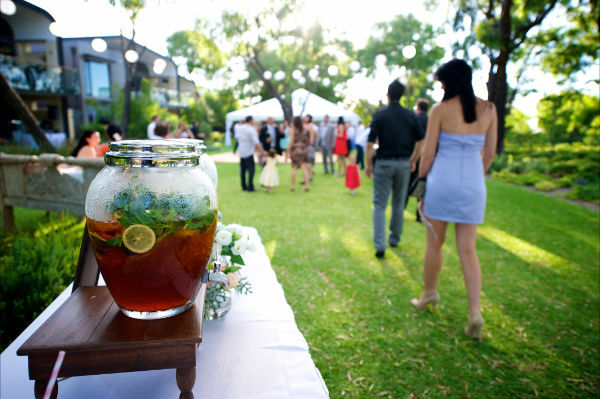 Let the champagne and canapes flow as guests mingle on the expansive lawn beneath the shade of mature pepermint trees. 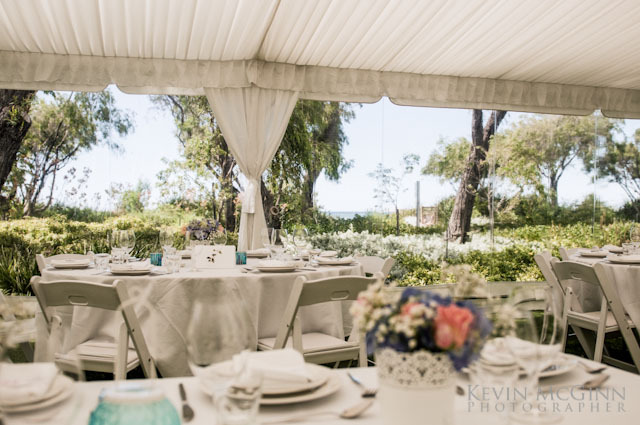 Contact us to arrange a personal appointment to show you around our resort and receive further information about our wedding packages!